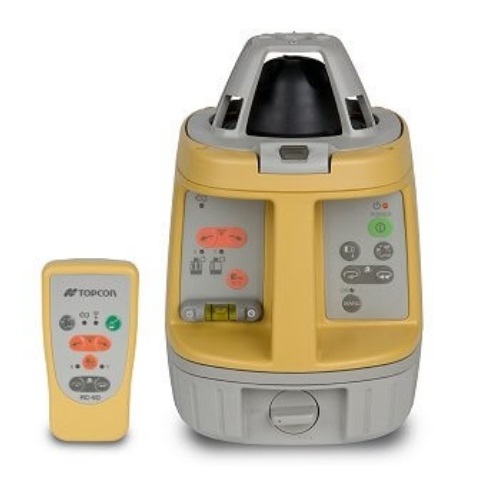 The RL-VH4DR Interior Package (red beam laser) Topcon part # 57145 includes: RL-VH4DR, RC-40 Remote, Scan target, Wallmount, Dry Battery Kit and Carrying case. Please note: LS-80L Detector is NOT included. If you want a detector, we recommend that you buy the Laser Package that ends with "GC" which stands for "General Construction" meaning the package is intended for indoor and outdoor use.